Houdini Wine Corkscrew Black Velvet (P/N 2807). The Houdini corkscrew works like magic—push down and pull up to remove the cork from the bottle—simply repeat to release the cork. 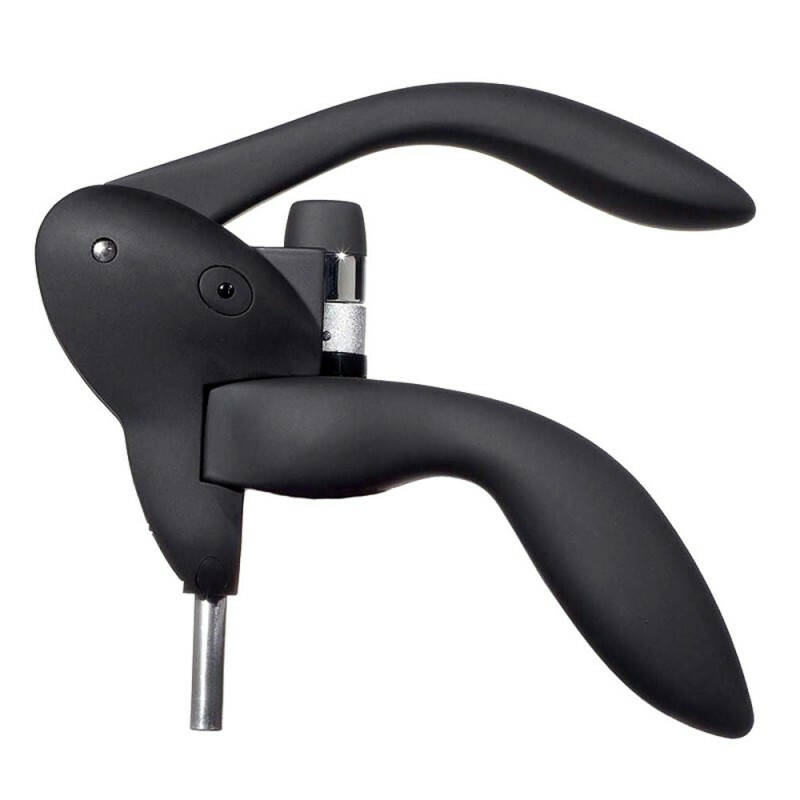 Easy to use with an ergonomic design, the Houdini opens any size wine bottle and is backed by the manufacturer's Five-Year warranty. With all gear teeth made of hardened metal, the Houdini was tested and verified by an independent lab for 20,000 cork pulls. The test assumed replacement of the spiral (worm) after 800-1,000 cork pulls. 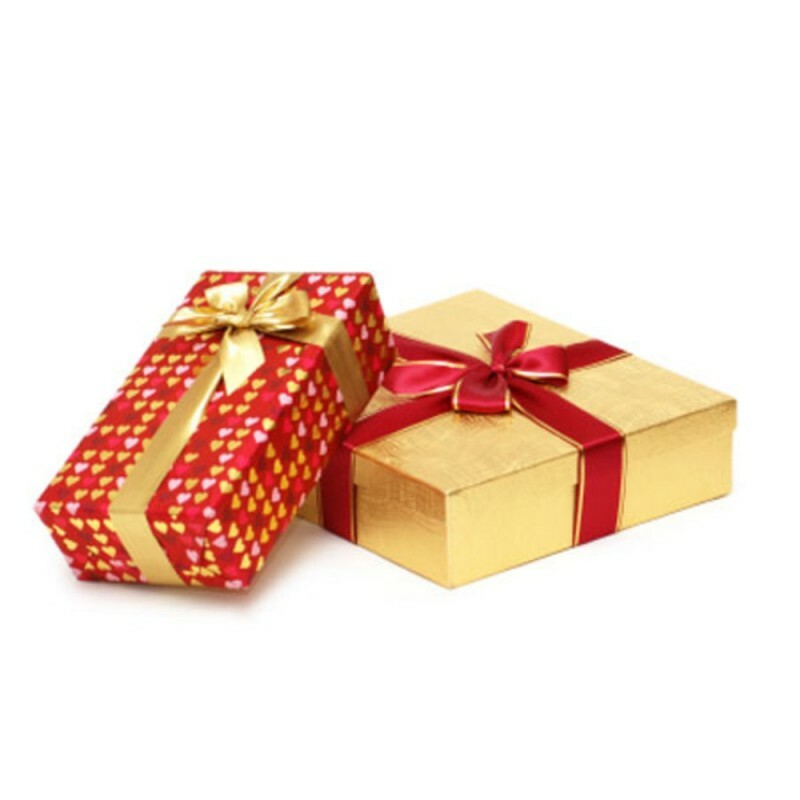 Assembled in a handsome lucite presentation case for gift-giving and permanent storage, the kit includes a matching foil cutter and an extra spiral. The Houdini corkscrew offers high-quality at an affordable price from the makers of the original Rabbit corkscrew.